When I was growing up, we had a fake Christmas tree. There was something lovely about it’s familiarity (and the decorations from the 70s), and it always felt like Christmas had arrived when we got it out of the loft. 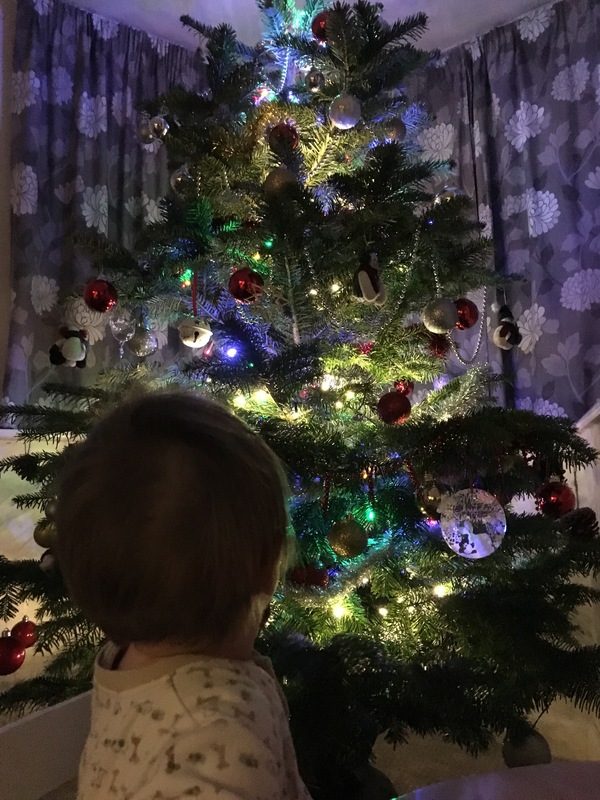 But, since moving to Norwich my husband and I have always been to choose a real Christmas tree and, especially now we’ve got children, it has become my absolute favourite ritual – even if you have to deal with the all the needles afterwards! 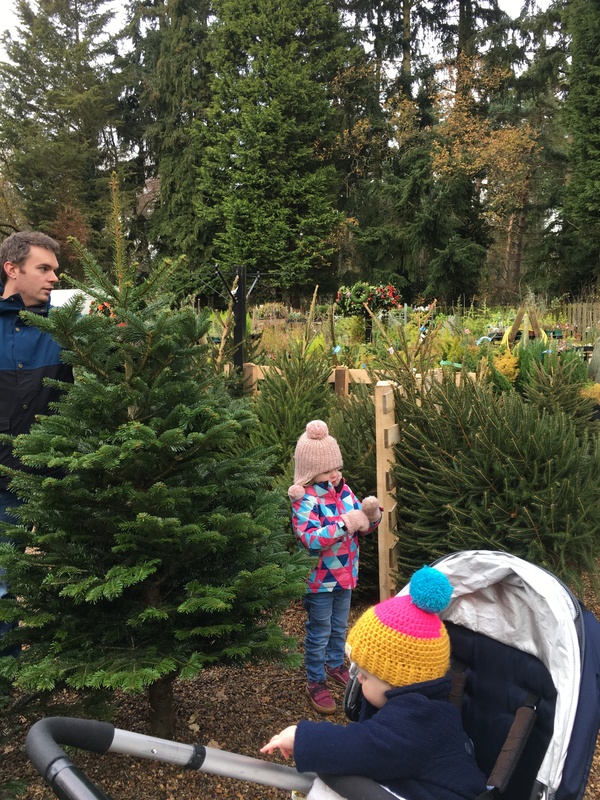 If you know of any more local places that sell real trees, get in touch and I’ll add it to the list.